In their heyday, poppers and zippers were popularised as great for children because they were so easy to use. Fast forward some decades and these closing systems are now more universally functional, cropping up on jeans, purses, shoes and even PPE. In fact, snap fasteners work well in protective clothing as they handle forces of torsion well. This allows the fabric to rotate around the snap without the closure coming undone – great for a worker’s ease of movement and avoiding accidents on the production line. But while poppers can resist tension forces when locked, they can detach when significant pressure is placed on them. Luckily, Sweet-Orr’s PPE undergoes button pull testing. 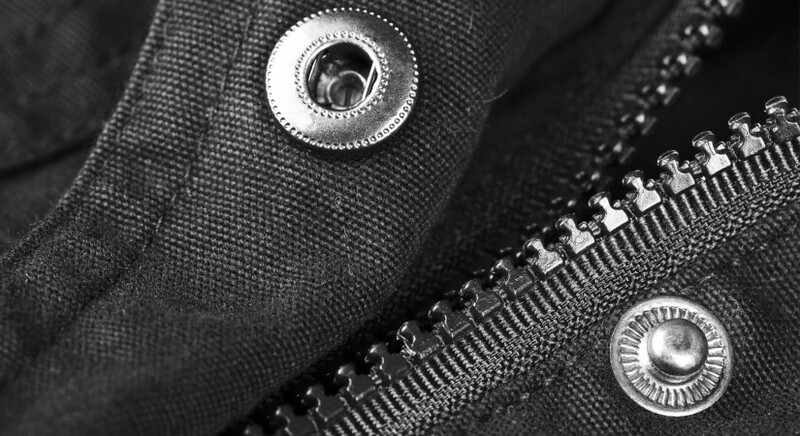 Like their popper predecessors, zippers are also renowned for their ease of use, but have a one up on snap fasteners owning to their mechanical nature. These are an ideal feature in protective workwear because they’re durable and won’t come apart when pulled on. 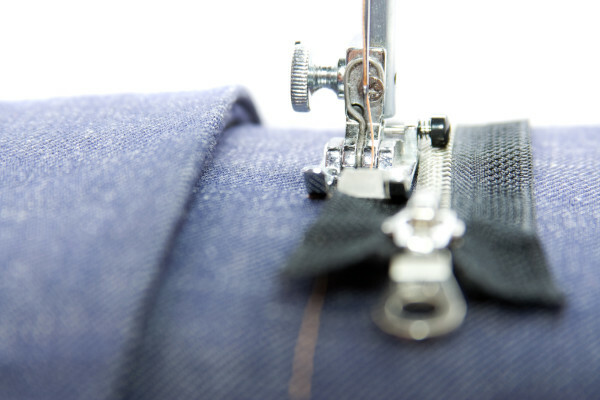 At the same time, zippers allow the wearer to remove a garment quickly and easily. On the other hand, zippers are relatively easy to break and, once broken, are hard to fix. Whether your PPE features zippers or poppers, both these fasteners make taking your protective clothing off and on far easier than they’re button counterparts. And given the environments in which protective clothing is used, it’s only fitting for a garment to be shed or donned quickly and with ease. For instance, should it get caught in a machine’s moving parts, the PPE can be removed swiftly before the wearer gets injured. 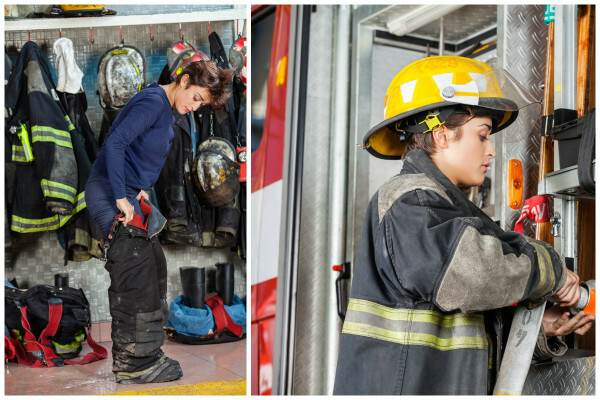 Or in the event of an emergency (where time is of the essence), an EMS worker can get suited up fast. Not sure which closure system will work for your PPE? Speak to a Sweet-Orr consultant for assistance. This entry was posted in PPE, Products. Bookmark the permalink. Women Work. Their PPE Should, Too.